It’s amazing how in times of intercession God showed us his heart for this city …. 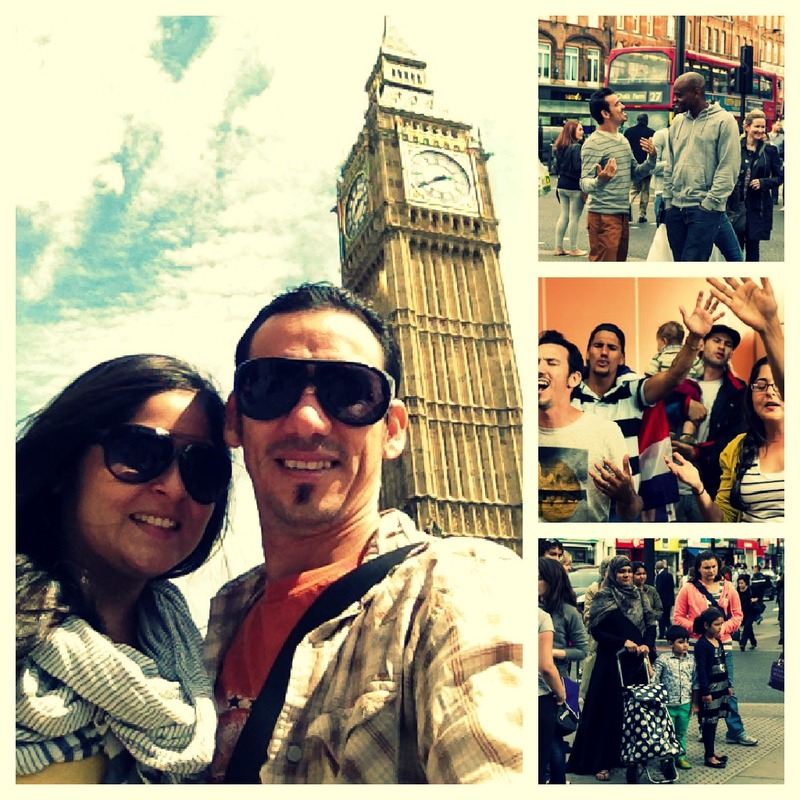 when we got to London, was a bit difficult at first but God guided us to the right people at the right places …. among Gnostics, mulsumanes, atheists, Jews …. we share the gospel, we saw people touched by his love …. and start a search of absolute truth … His love for the lost ..
We are very excited to see our students walking in faith and courage in the streets of London … approaching … people … and sharing Christ, praying for the sick in the streets, praising God …. giving away coffee … just loving people in the way they are…. Definitely … people are hungry to hear the truth …. are desperate to be loved …..
← Is our God Limitless? Thanks for sharing! I love the photos. linda mi flauta !!!! all good keep it up ! !